Are you looking for a venue location for your next wedding or event ? We are your right choice! DMC Seville Event & Wedding Planner – is your specialist venue finding support who can be of assistance with our venue finding service for your next event or wedding. 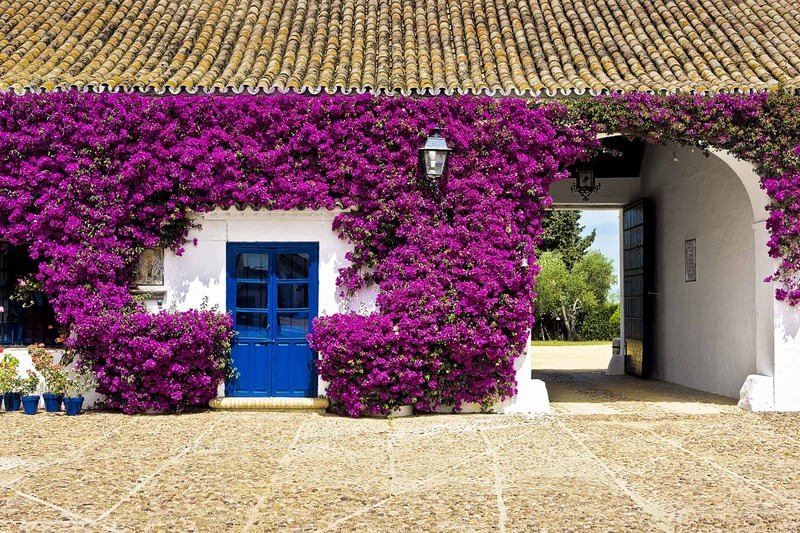 We offer a selection of more than 100 exclusive locations in the Andalusian provinces of Cadiz, Cordoba, Huelva, Malaga and Seville. We design tailor-made programs, using our own knowhow of Haciendas, Cortijos, Private Palaceses, fincas, and unforgettable venus such as Bull Rings, Neighborhood Patios as well as Historical Buildings. Take a look at amazing venues that gives you unique possibilities to celebrate an unforgettable Event or Wedding in Seville or its surroundings. Tell us about your event or wedding ideas and we will provide you with a selection of locations at an optimum cost. Our expert staff has a unique knowledge about the hotels and venues offered in Seville and its surroundings and will help you find the most suitable places for your next wedding or event.